The Japanese mitsumame, literally “many beans,” a favorite homeland refreshment translated into mongo con hielo by Nippon immigrants, helped bring icy refreshment to the popular market. Philippine variations climaxed in halo-halo, which adds fruit preserves and custards to the prototype. The original mitsumame was at first made with snow until the ice-shaver made its way into the Japanese Asahi company’s technology. Doreen G. Fernandez, in “Culinary Culture of the Philippines,” writes that during Peacetime, the cheapest order at a mongo con hielo parlor (whose proprietors revealed themselves to be Nippon Army officers after Pearl Harbor) was mono, a glass of crushed ice with karamelo that cost one kusing, thus its name, which means “one.” If the customer was willing to spend two kusings (one centavo), a jigger of evaporated milk for the mono was added. Eventually, one could order shaved ice plus any singular or other combination of halo-halo ingredients. 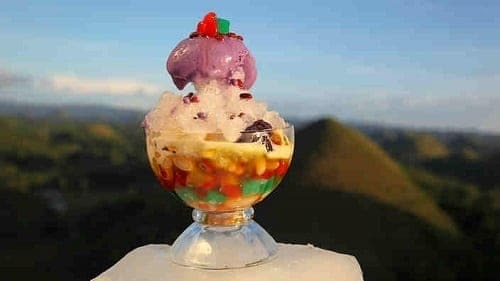 Historian Ambeth Ocampo, on the other hand, said that the very Tagalog-sounding halo-halo actually owes its origin to a Japanese sweet treat called the kakigori. Known as shaved ice in English, kakigori is similar to a snow cone in that it is sweetened with condensed milk, syrup and sweetener but is eaten with a spoon just like the Filipino version. As to how kakigori arrived here, the dessert was supposed to have been brought over to the Philippines by the Japanese in the period before World War II. Specifically, it was the farmers who came to the country and who modified the kakigori by adding in mongo, red and kidney beans, and even papaya into the mix. Instead of calling it halo-halo at the time, the Japanese called it “mongo-ya” due to the usage of mongo as one of the ingredients for the dessert, according to Kiyoshi Osawa, an expat who lived in the Philippines. 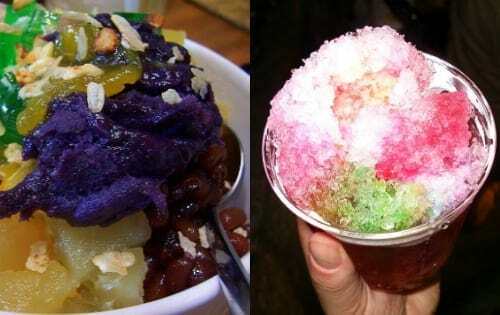 LEFT: The Filipino halo-halo. RIGHT: The Japanese kakigori. Wikimedia Commons. As observed by Osawa, the Japanese made good use of their knowledge in making the dessert to turn a profit. At the time, Filipinos were only beginning to get a taste of ice cream and other frozen treats (ice was not common in the country and used to be imported from elsewhere until the Americans built the Insular Ice Plant in Manila). “What was sold for ten centavos was a plateful of cooked red beans heaped with ground ice, topped with sugar and milk,” he wrote. The business could be started with a small capital outlay and some Japanese, after a few years of modest savings as farming immigrants, turned a new leaf as proprietors of mongo-ya. Soon enough, bazaars dedicated to serving mongo-ya soon popped up, especially in Manila. 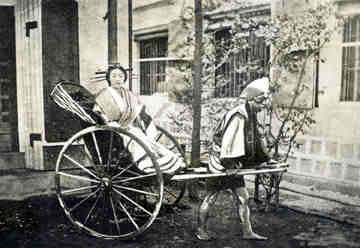 However, they disappeared just as quickly with the repatriation of Japanese residents following their country’s defeat in World War II. Fortunately for the contemporary Filipino, the art of making mongo-ya was not lost as enterprising locals picked up where the Japanese left off, hence giving us the dessert we so know and love to eat today. Osawa, K. (1981). A Japanese in the Philippines : an autobiography. Sta. Maria, F. (2006). The Governor-General’s Kitchen: Philippine Culinary Vignettes and Period Recipes 1521-1935 (p. 169). 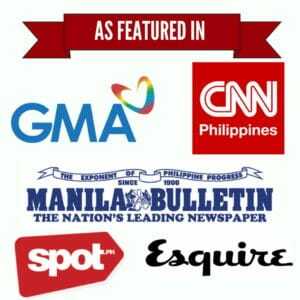 Mandaluyong City, Philippines: Anvil Publishing, Inc.
Pingback:Halo-halo (Razon’s style) with Star Anise by MJ Geneta – KNJ!